Helping to generate more Power! 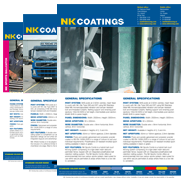 » NK Coatings | The market-leader in metal finishing services in Ireland. You are here: NK Coatings » Uncategorized » Helping to generate more Power! Helping to generate more Power! 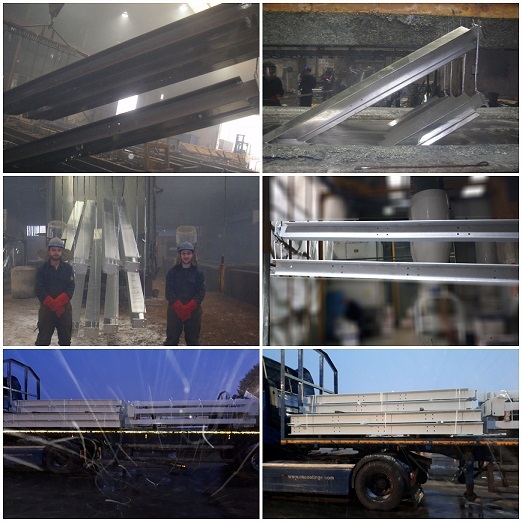 Galvanizing and powder coating from start to finish, from our valued Electric power customer.